The Extraordinary General Meeting of shareholders (EGM) Ordina convened for this purpose today, unanimously approved the appointment of Johan van Hall as a member of the Ordina N.V. Supervisory Board. Mr. Van Hall will take up his seat on the board on 1 January 2019 and his term ends in 2022. From the date of his appointment, the Supervisory Board will also appoint Johan van Hall as its chair, where he succeeds the current chair Caroline Princen. Ms. Princen is resigning as chair in connection with her appointment as CEO of Nuts Group as of 1 January 2019. 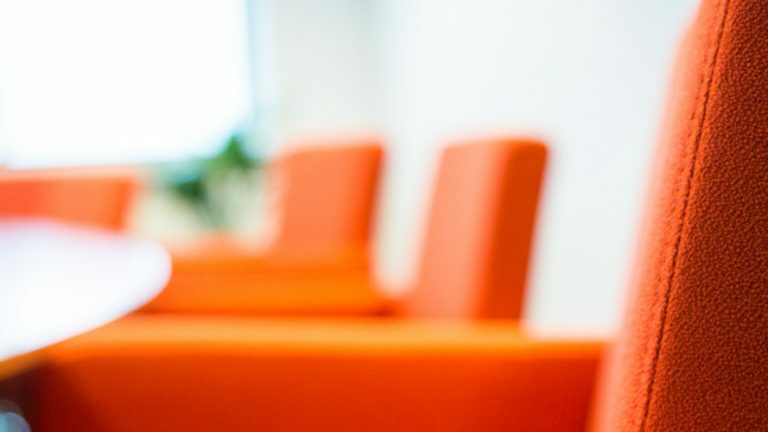 Caroline Princen will remain a member of the Ordina Supervisory Board. 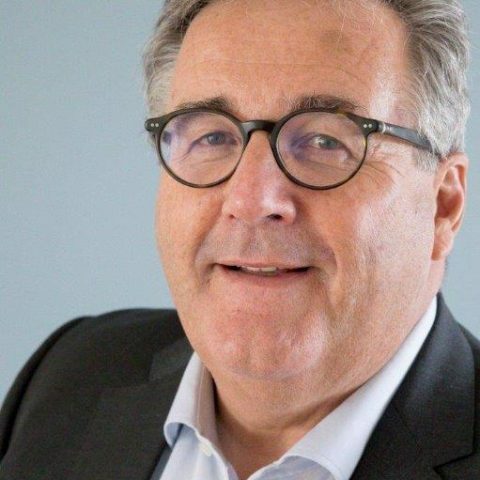 Johan van Hall (Dutch, 1960) is an experienced director and supervisory director and has experience and expertise in areas such as innovation, operations and IT. Up until 1 March 2018, Johan van Hall was vice chairman of the Executive Board and Chief Innovation & Technology Officer of Dutch bank ABN AMRO. Mr. Van Hall was a member of the ABN Amro Executive Board from 2009 through to 1 March 2018. He is also a member of the advisory council of the Dutch Central Bureau of Statistics (CBS).